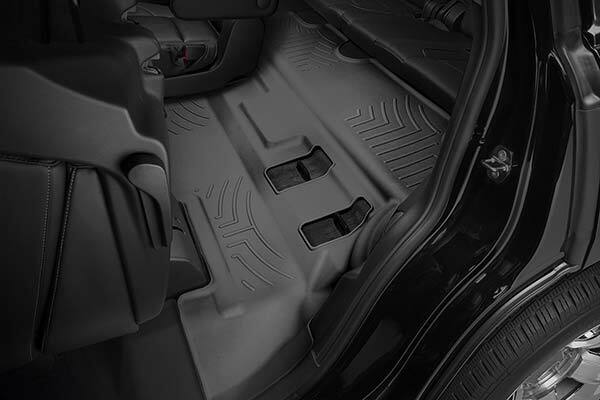 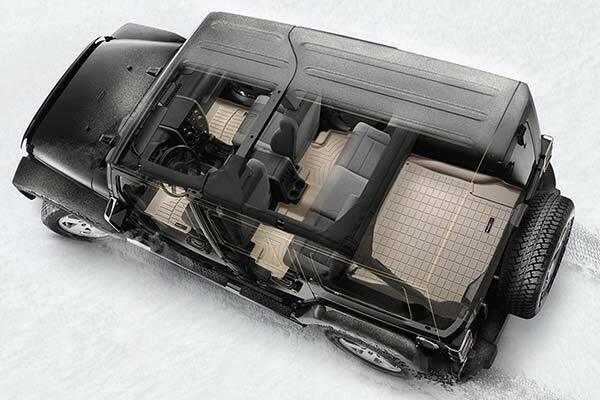 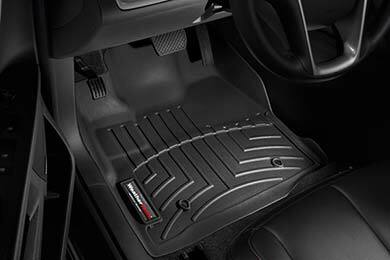 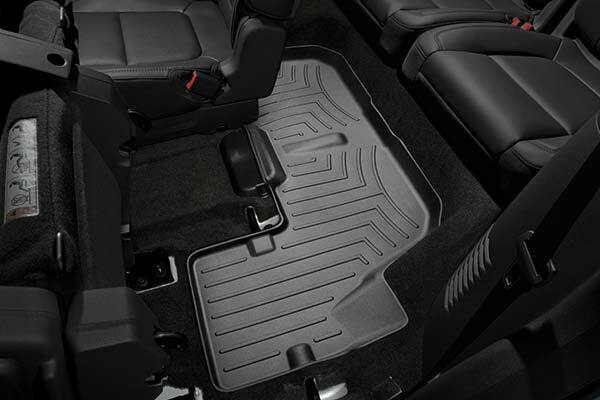 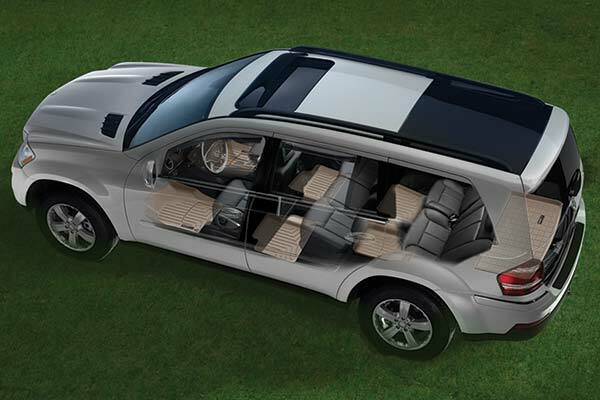 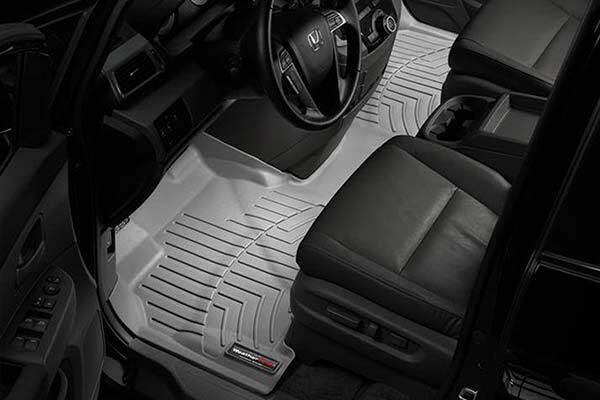 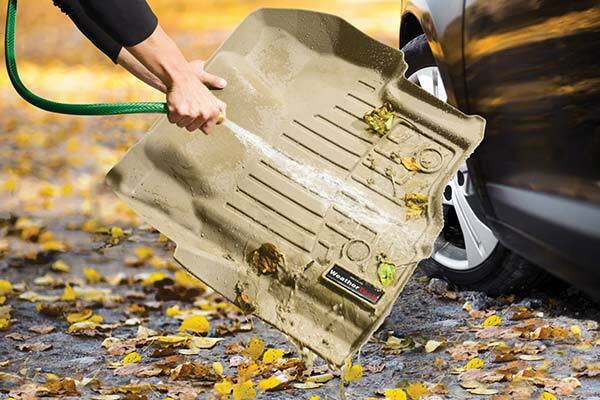 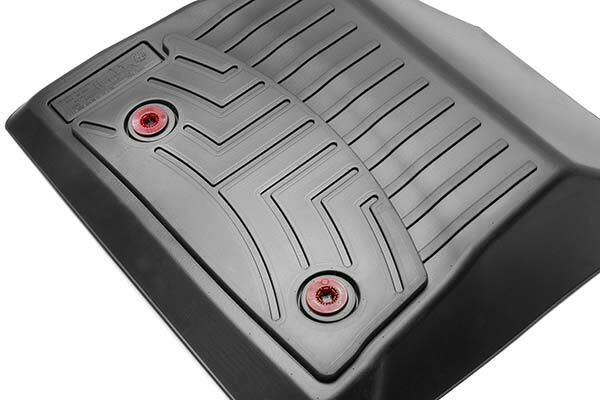 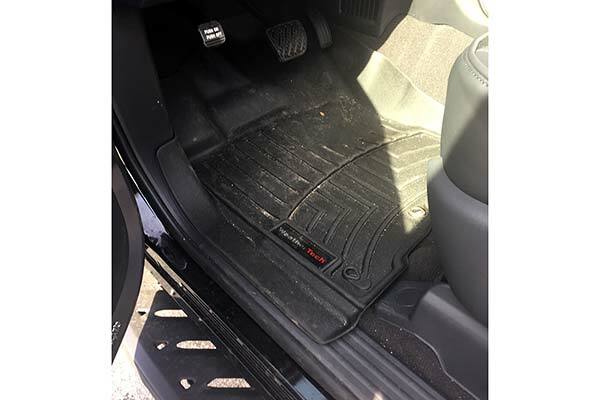 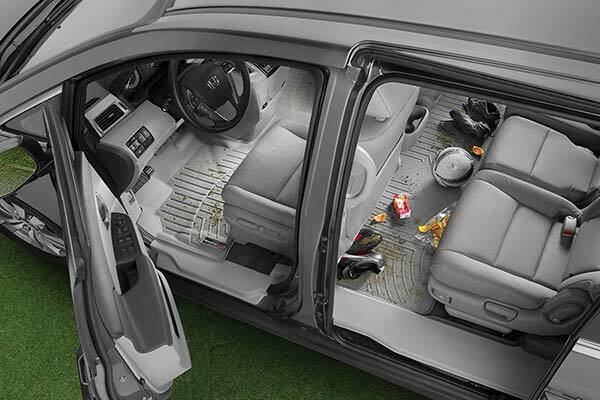 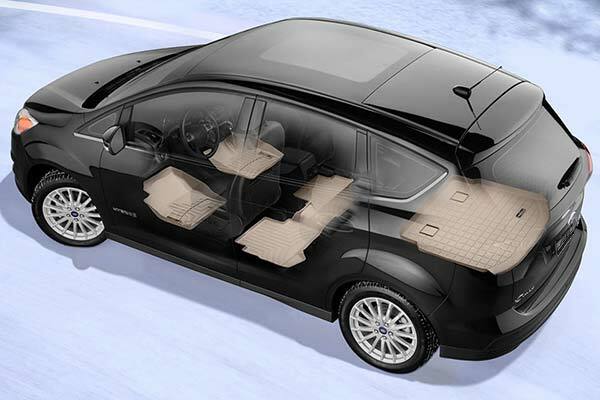 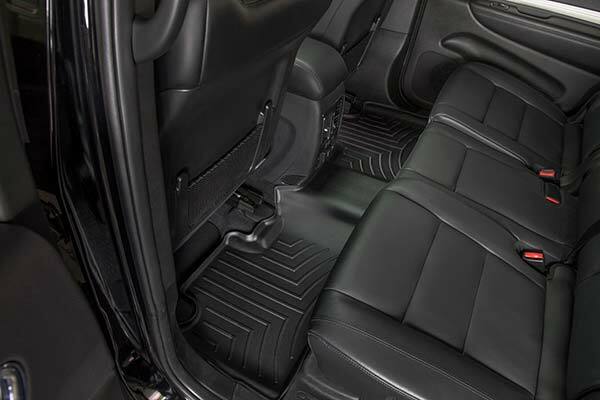 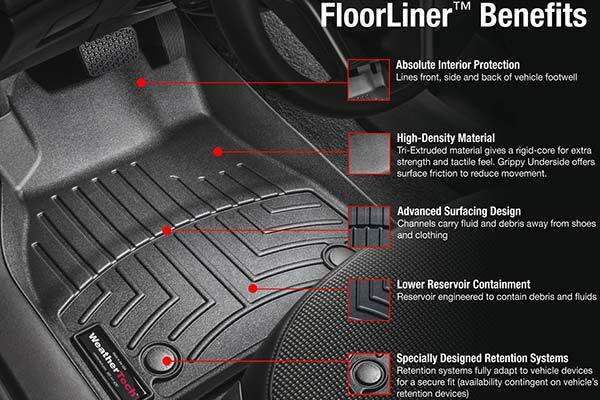 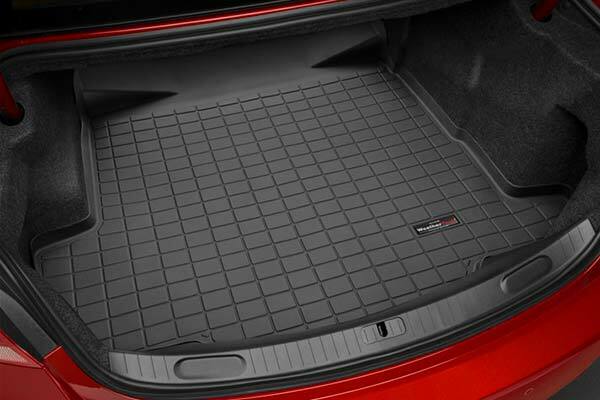 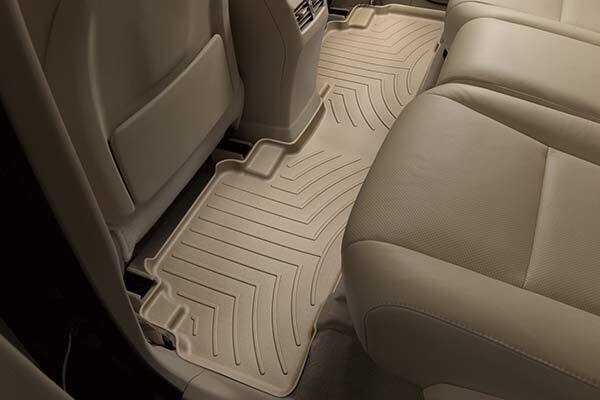 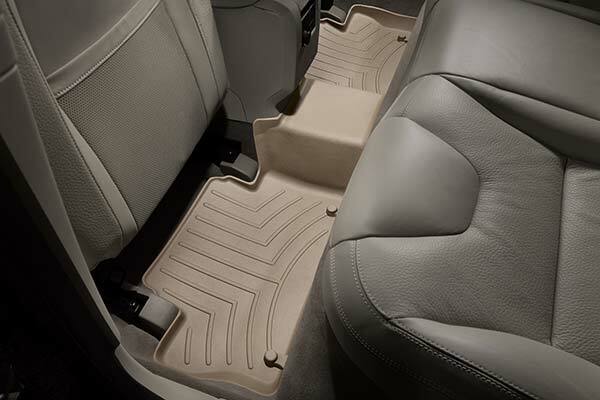 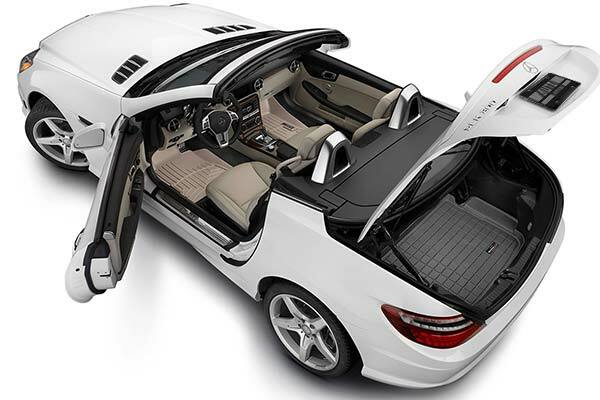 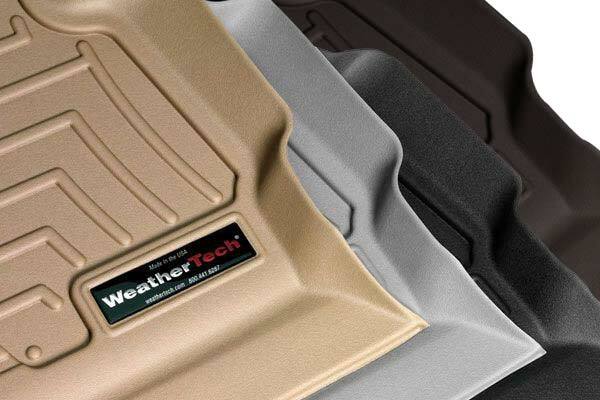 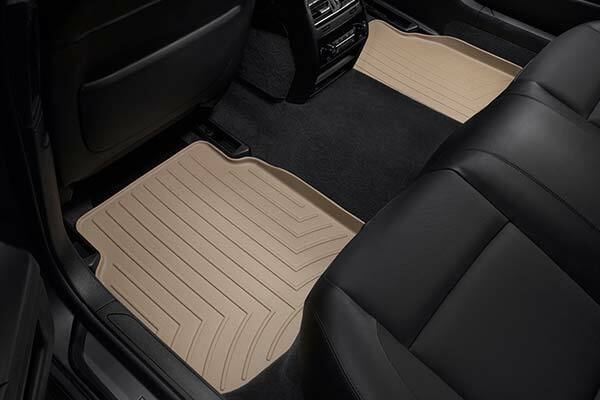 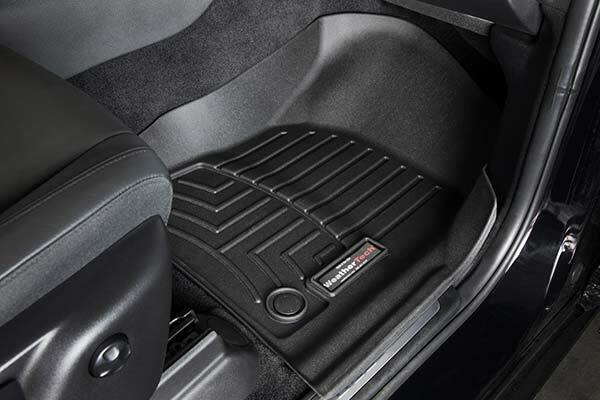 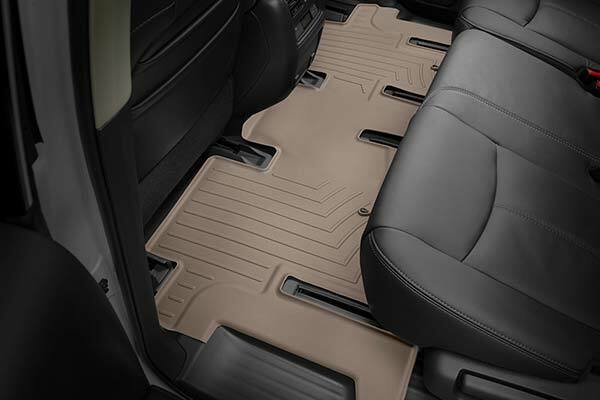 WeatherTech 4410321/4410123 - WeatherTech DigitalFit Floor Liners - FREE SHIPPING! 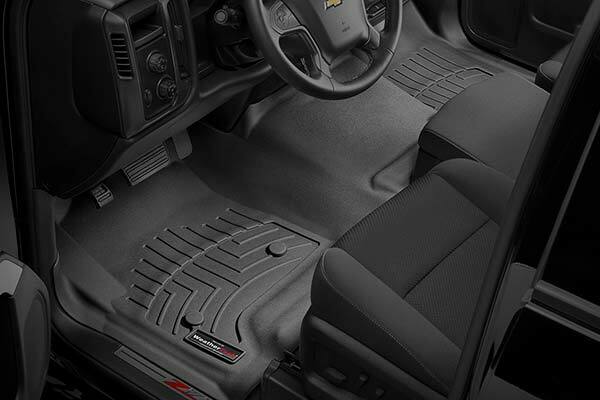 Love that the liners provide full coverage left to right. 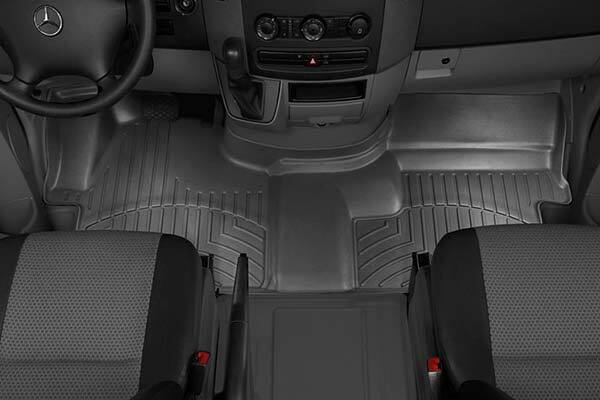 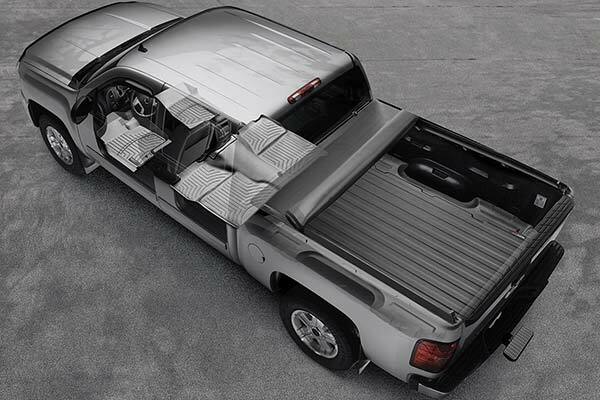 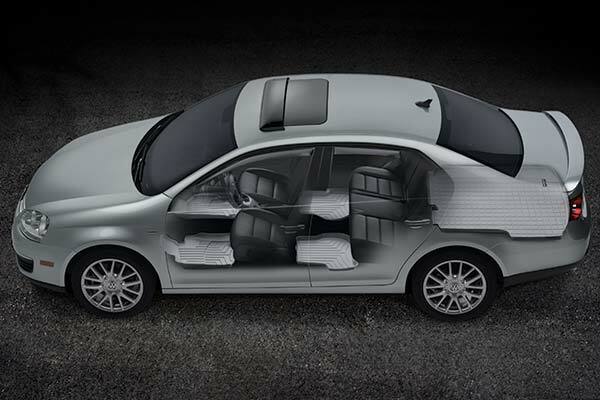 Wish the rears extended coverage all the way to the back of the cab. 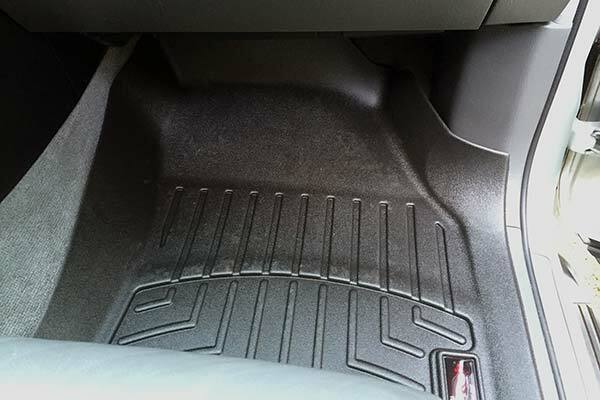 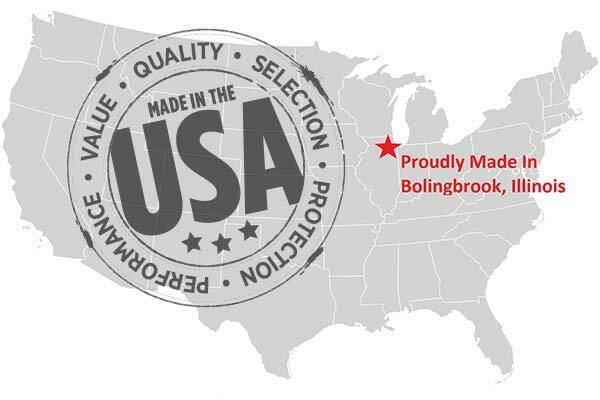 Reference # 765-036-184 © 2000-2019 AutoAnything, Inc.